The Quik-Latch multi-purpose quick release latch is probably one of the most versatile pieces of latch hardware on the market today. 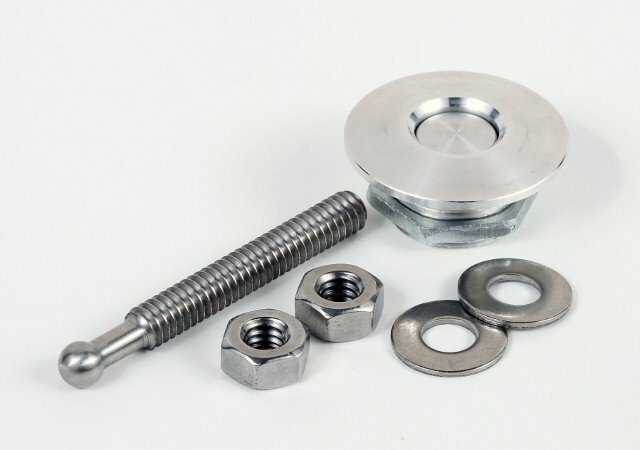 In addition with the ability to function as automotive quick release fasteners, the Mini Latches have multiple applications for which they could be utilized, even outside the realm of automotive customization. That is the real advantage of the Quik-Latch mini - its versatility. 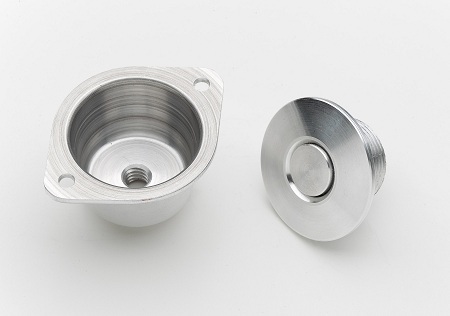 Originally developed for use in automotive applications, it has since been put into service across a wide range of industries including: cabinetry & custom furniture, industrial, marine, recreational vehicles and more! Our customers have used Mini Quik-Latches on street rods, dedicated drag race cars, cabinets, custom enclosures, remote control model airplanes, and go carts, to name a few. There are probably customers out there who have found applications that we don't even know about yet. 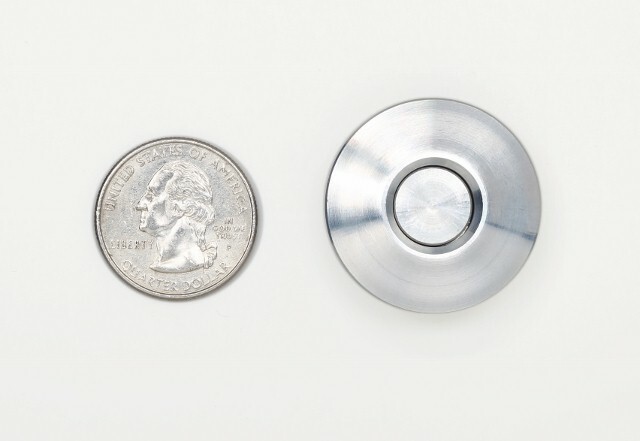 For many applications where a door or enclosure needs to open and close repeatedly, or a component needs to be able to attach and detach repeatedly, the Quik-Latch Mini can very likely be the solution for your latching application. 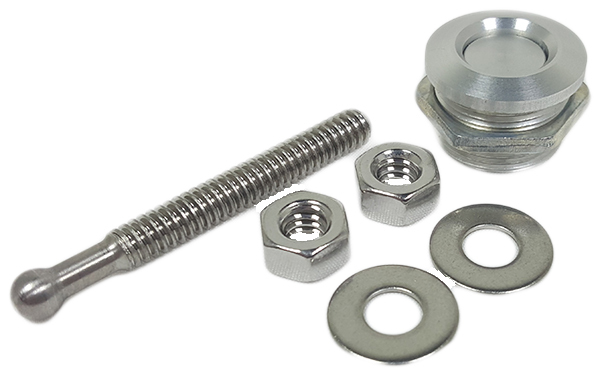 In some instances, the latches may also be a suitable substitute for quarter turn type fasteners. 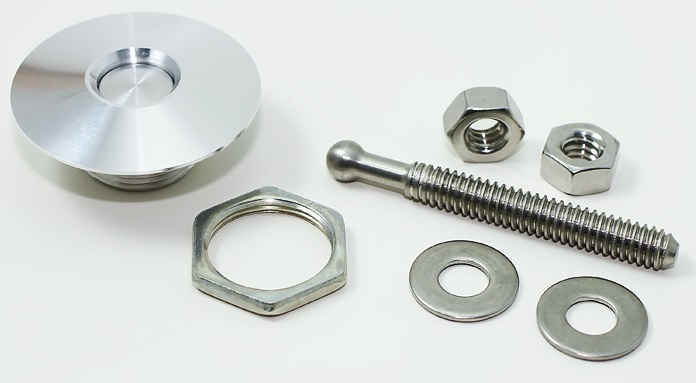 Some quarter turn fasteners require the use of a tool or flat tip screwdriver to disengage them, whereas the mini Quik-Latches simply require the push of your finger to disengage the latch: no tools required. 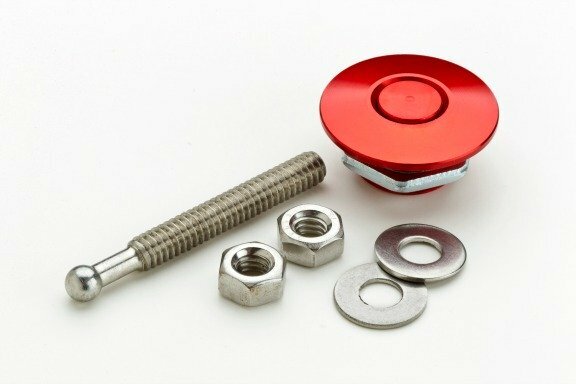 This translates into less time spent getting getting access to critical areas and also reduces the possibility of scratched paint on automotive applications. 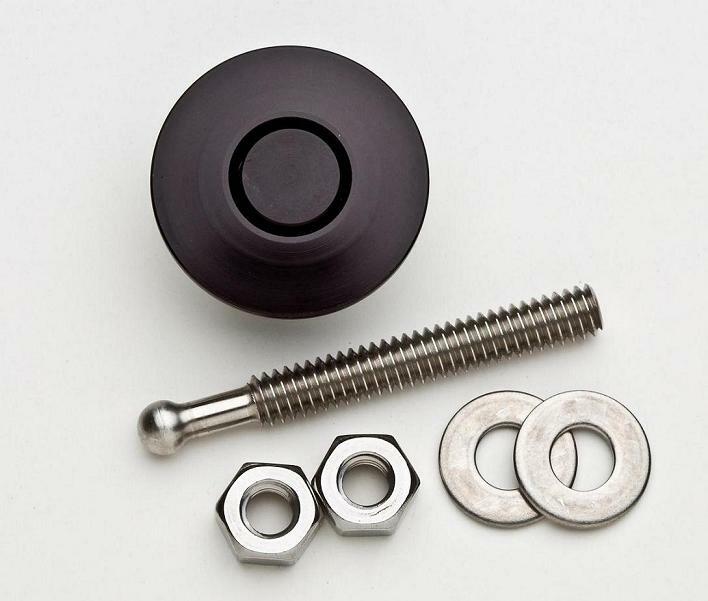 The Quik-Latch mini latch is a push button latch roughly larger in diameter than a quarter. It is incredibly strong for its size as well, as it can withstand a pulling force of 150 pounds before experiencing failure. 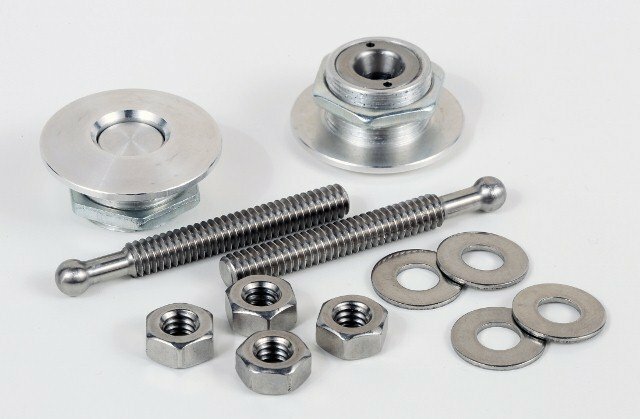 The latches have been approved by the NHRA for use in drag racing competition, which lends credibility for how strong and durable the latches are. 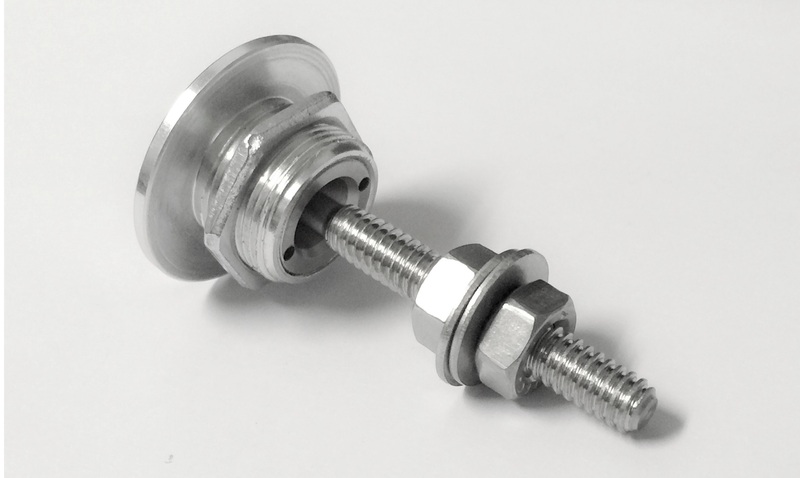 The Quik-Latch mini latches are made of T-6 aluminum and stainless steel, which resists corrosion. 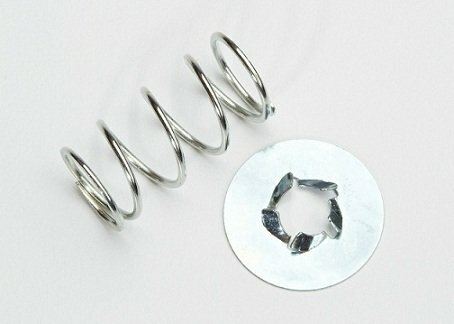 They can also be painted or powder coated if a customer so desires. Last, but not least, the latches are manufactured to the highest of standards in the United States. Is Amazon your vendor of choice? QL-25 Series Mini Latches are also available on Amazon. You may also want to consider a stepped drill bit to help make your installation go smoothly. 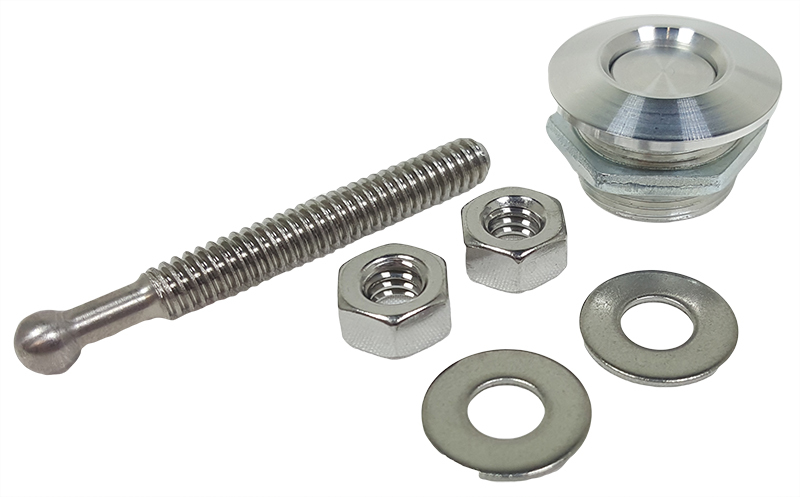 * Please note that the use of a quantity of 2 x QL-25 Mini Quik-Latch series fasteners are not intended for use in hood pin applications where there is no OEM hood latch latch present. The QL-25 series universal latches are not designed for use as a primary hood latch mechanism, although they can function as a secondary safety mechanism.